Got A CD That You'd Like Reviewed? Then Click Here For Complete Details on how to make it happen! It's not often that I get the chance to review R&B/Soul music, so when the opportunity comes along, I cherish the moment because of the break from the usual sounds. Tunji is one of those R&B artists who represents his craft with such a raw and pure style and sound. It's almost an A Cappella style because of the lack of musical backing and filler. Most of the songs are basically little more than bass, drums, and a quiet keyboard. 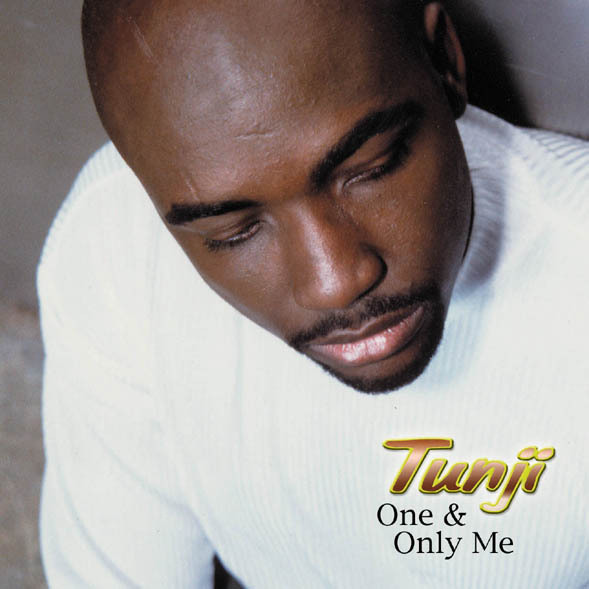 The harmony fills blend beautifully with Tunji's great vocals. As the album plays on, the music progresses into a full on R&B groove with smooth vocals and excellent harmonies. This is definitely an album that deserves the attention of radio and R&B fans.